Dorset Holiday Cottages Available for 2019. Get 2019 of to a fabulous start with a holiday to beautiful Dorset. 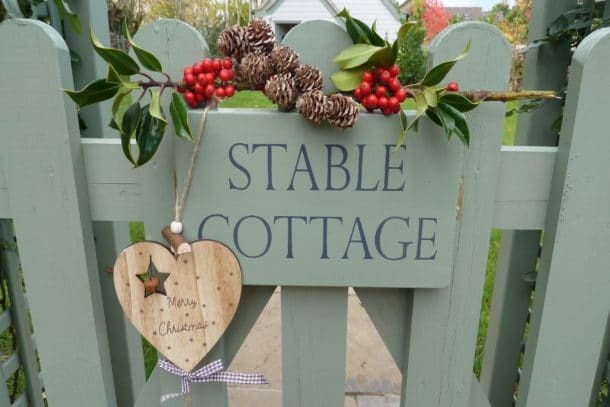 We have over 80 holiday cottages to rent for the 2019 season and continue to offer a fabulous variety of accommodation. With guests booking earlier, choose your accommodation today to be guaranteed the best accommodation to suit your requirements. Our self catering cottages are handpicked and regularly inspected to ensure they meet our strict criteria. Whether you’re searching for the perfect couple’s romantic weekend, a family holiday or the ultimate dog-friendly break, our holiday planners are here to help. They can reached via LiveChat, phone or email. You can speak to one of our holiday planners today, who will have visited your holiday home. If you’re searching for a dream holiday cottage for 2019, then look no further than our portfolio of handpicked cottages in Dorset. Our stunning cottages can now be booked well in advance, ensuring you have the perfect cottage for your party.